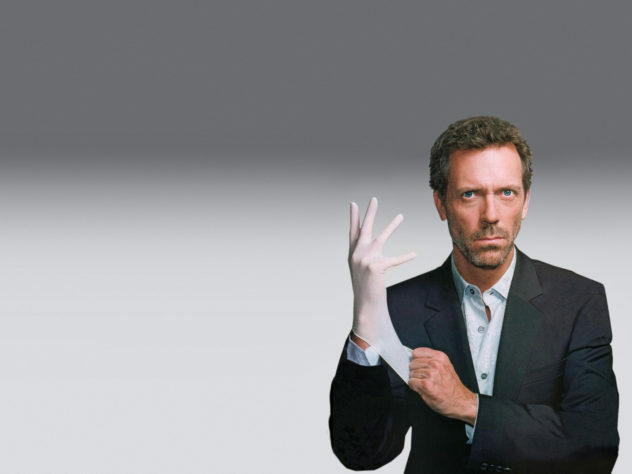 Hello Frequent Flyers and Welcome aboard our 54th Episode, House. Attention all passengers – is there a Doctor on-board this aircraft? Anyone with medical knowledge? Ah, after being pushed from his seat by a co-doctor, a gaunt man stands before the ill plane-guest. He crouches, leaning heavily on his cane. Peers through weary washed out eyes…and calls us all idiots. We missed three classic signs of whatever topical disease it is, and managed to almost kill the patient in the span of three minutes. Is….is there another doctor aboard this flight?